Topics: Bunches Florapost, Eflorist, Flowers Direct, Flowergram, and Find Florist Uk. It is hosted by Beyond The Network America Inc. Virginia, using Apache/2 web server. 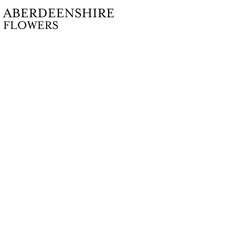 Aberdeenshireflowers.co.uk's server IP number is 209.9.231.26. ns1.ducksfoot.co.uk, and ns2.ducksfoot.co.uk are its DNS Nameservers. PING (209.9.231.26) 56(84) bytes of data. A ping to the server is timed at 38.4 ms.